JUTE Theatre Company dares to develop and tell stories that challenge, inspire and bring us together through the magic of theatre. At Woodfordia, they present Bukal. 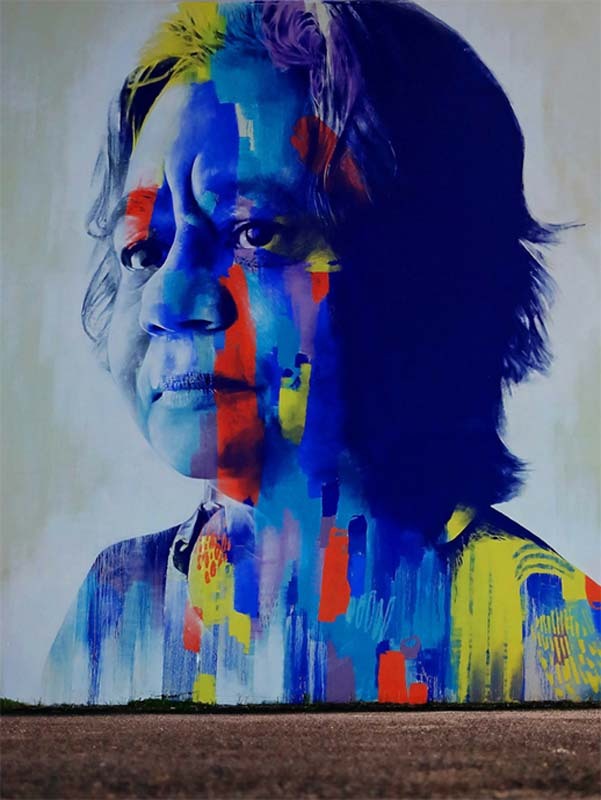 From the heart of Cairns’ Yidinji people comes the inspiring story of a courageous woman who set out to change the world. From the humble shores of the Aboriginal mission of Yarrabah, all the way to the World Stage, Bukal is the imagining of social justice warrior, traditional owner, elder, mother and Internationally recognised academic Henrietta Marrie’s extraordinary life realised on stage. Travel from the Australian rainforest to Geneva and journey with an Australian woman who will stop at nothing to uncover injustice and return that which was stolen to its rightful place. Just like the spirit name that her grandfather spoke over the sacred fire, Bukal (black lawyer vine), she finds ways around the obstacles blocking her path.